Nearly 200 special needs participants from Fayette and Coweta counties arrived at Legacy Christian Church in Senoia on March 15 for the annual Jesus Prom. 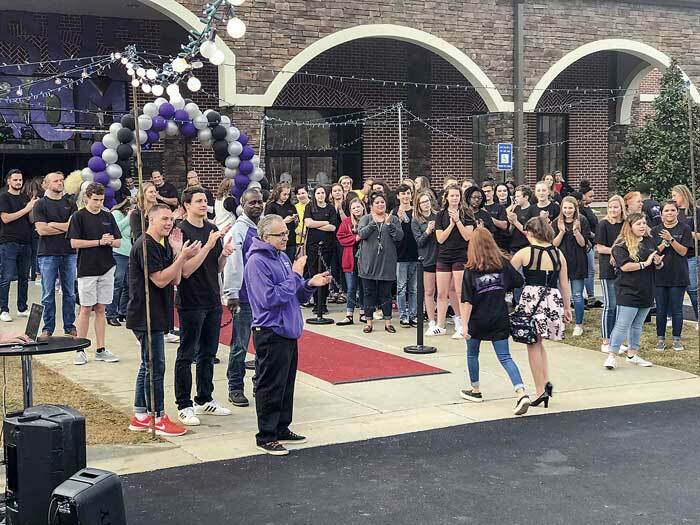 The arrivals were greeted by a crowd of church members, high school students and community members. Photo/Ben Nelms.